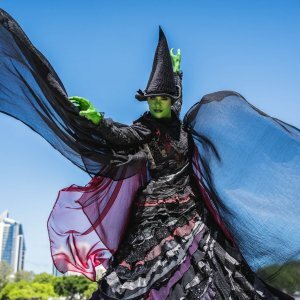 Renowned Australian production company Matt Ward Entertainment will stage the worldwide musical phenomenon Wicked, hot on the heels of casting the stellar lead cast. 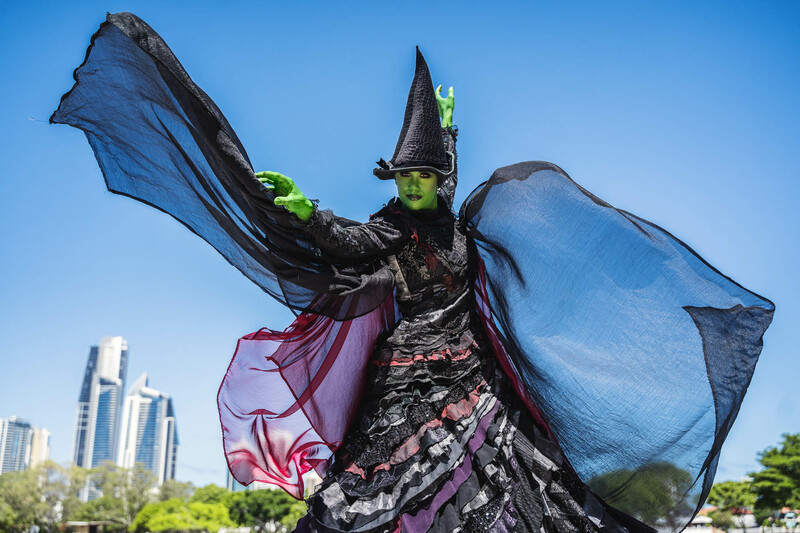 Co-presented by Home of the Arts (HOTA) this exciting rendition of Wicked will showcase a talented line up this June, telling the beloved tale of the extraordinary adventures in Oz and a profound friendship between Glinda The Good Witch and Elphaba, The Wicked Witch of the West. 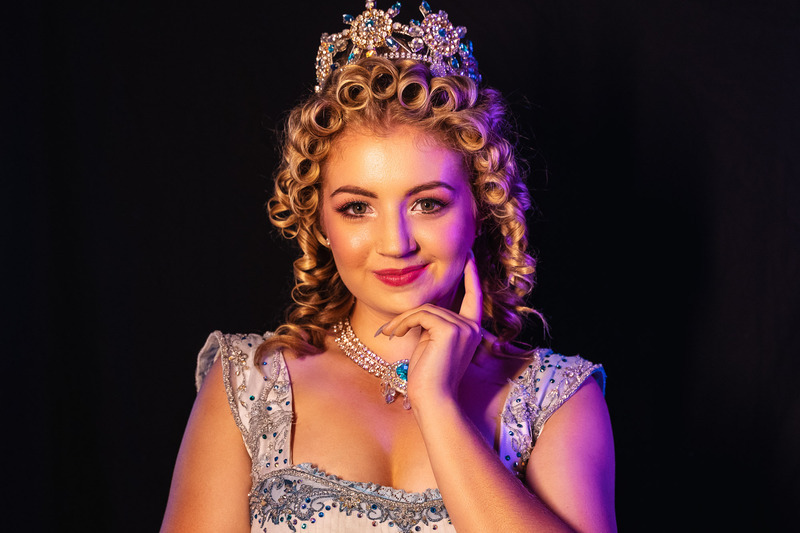 Having performed in more than 30 local productions and most recently wrapped a two-year run as ‘Marty’ in Grease the Arena Experience, Emily Monsma brings a wealth of experience to the stage alongside her counterpart who is also no shadow to the spotlight. 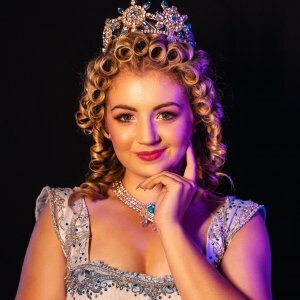 Samantha Dodemaide currently performs in the Australian production of Evita as an understudy to Tina Arena, cast as ‘Eva Peron’, and has played numerous other title roles prior to heading down the yellow brick road, such as in the Australian-Japanese tour of Singin’ in the Rain and the production of Violet, proving her star is on the rise. 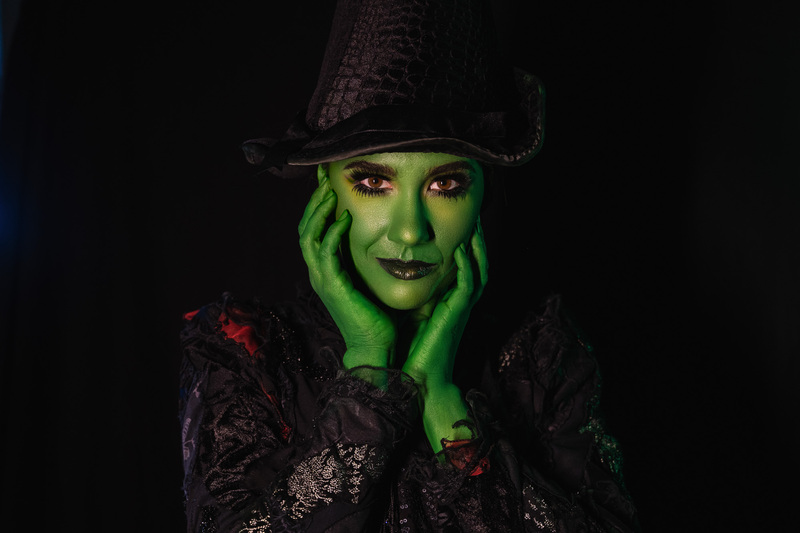 In addition, more than 30 performers will be cast for various roles in the iconic production over the coming weeks, with auditions taking place at HOTA on 15 to 17 February. 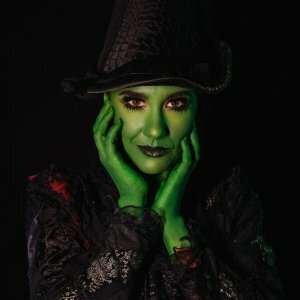 Wicked will be directed by Tim Hill (RENT, Mary Poppins, Into The Woods, FAME The Musical), with set design by Maria-Rose Payne (THOR, Aquaman, RENT), and digital design by local Gold Coast company, Ikonix. Readers also enjoyed this story about the Bleach Festival.